Ezekiel 47:1-12 Do you see this? Ezekiel 47:1-12 (Part of the Ezekiel: Heart of Stone - Heart of Flesh series). 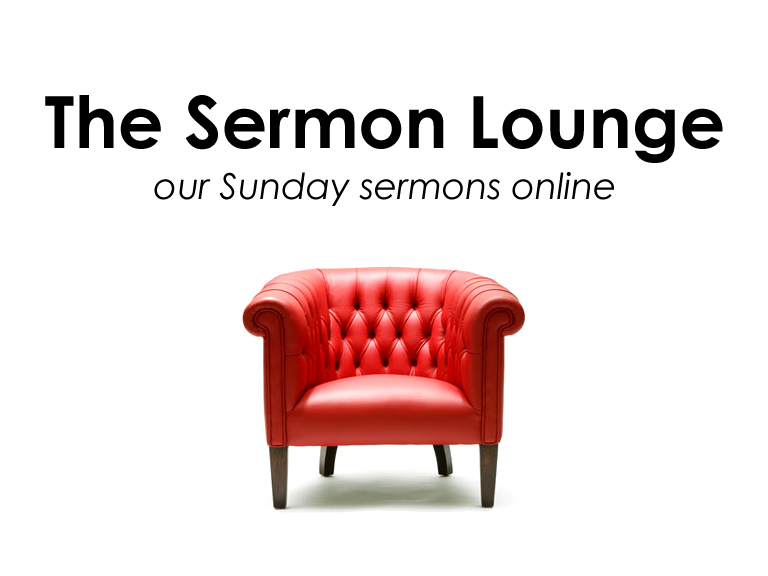 Preached by Nigel Fortescue on August 9, 2015 (Sunday Evening).